Mississippi may not be a place you consider to have a significant cultural economy, but in south central Mississippi, the city of Hattiesburg boasts a vibrant and quickly growing arts scene. 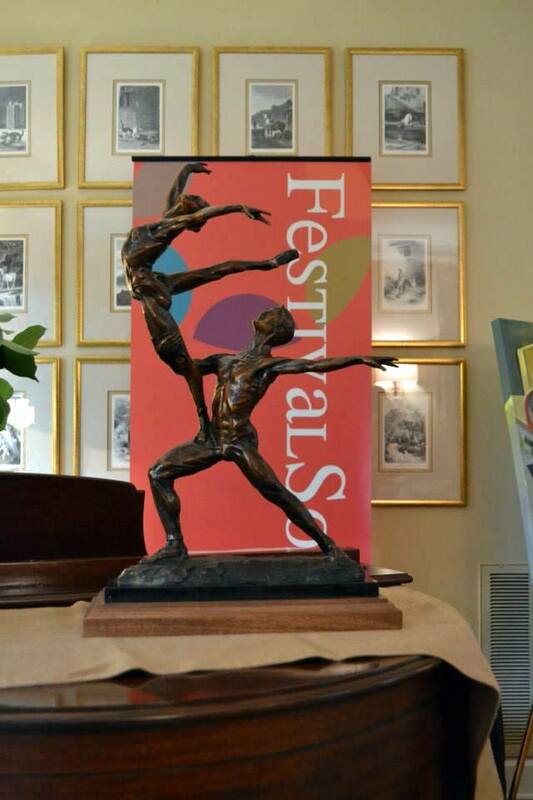 About to begin its sixth year, FestivalSouth®, June 6-20, 2015, will again be the platform upon which several educational institutes will take place, including the Southern Flute Festival, presented by Dr. Danilo Mezzadri. Thanks to the healthy partnership between FestivalSouth® and the University of Southern Mississippi School of Music, the Southern Flute Festival has helped establish a reputable center for flute studies and performance. 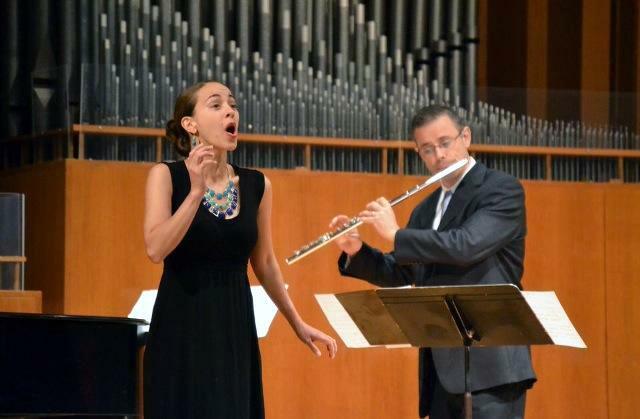 In its second year, the Southern Flute Festival (June 6 and 7, 2015) will host Tadeu Coelho, Patti Adams, Danilo Mezzadri, Bernardo Meithe, Carlos Feller, and Mary Chung during the two-day institute. There will be several competitions, including the Young Artist Competition with up to $500 in prize money and the High School Competition with up to $300 in prize money. There will also be an Orchestral Master Class Competition and Master Class Performers Competition. The festival will also feature master classes, lectures, flute choir rehearsals and performances, and a Vendor Showcase where Robert Johnson and Flute Specialists, Inc. will be returning for their second year. The timing of the Southern Flute Festival coincides with FestivalSouth®, which is a multi- week, multi-genre arts festival. More than 20,000 attendees will partake in over 90 events, all in Hattiesburg, including its historic downtown and the University of Southern Mississippi campus. Thanks to strong partnerships with local businesses and universities as well as individual support, FestivalSouth® contributes $1.8 million to the local economy and attracts thousands of tourists from all over the country and world. It provides employment for more than 300 artists each year, boosting a statistically underemployed segment of Mississippi’s workforce. 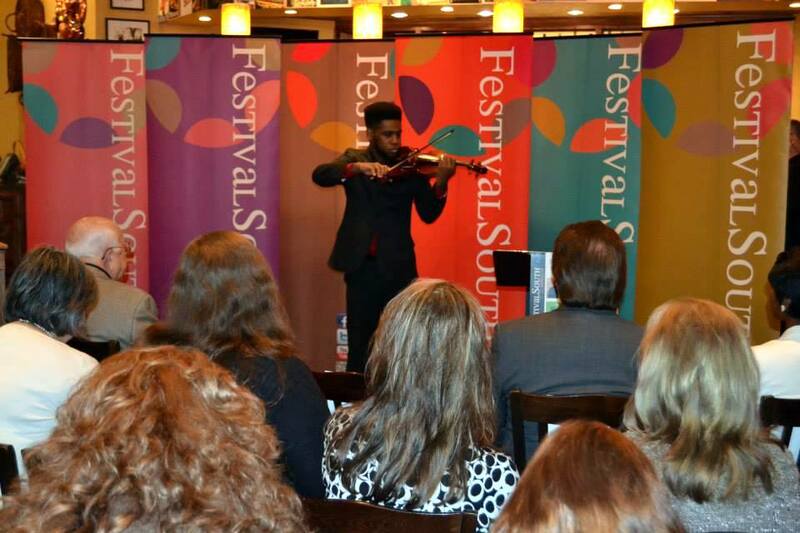 Modeled after the popular SXSW festival in Austin, and unique arts festivals like Chautauqua and Aspen, FestivalSouth® features music for everyone, including classical, country, blues, gospel, rock, and Broadway. Each year, it hosts art exhibits, dance performances, educational institutes, events for children, and more. This year it launches several new events, including the FestivalSouth® Film Expo (June 1-4, 2015), the Festival5K, and its Late Night Music Series. I am the Development Coordinator for the Hattiesburg Concert Association, the 501(c)3 organization that presents FestivalSouth, and I spend the year fundraising to make FestivalSouth happen. First and foremost, though, I am a professional flutist who lives and works in Hattiesburg, MS. 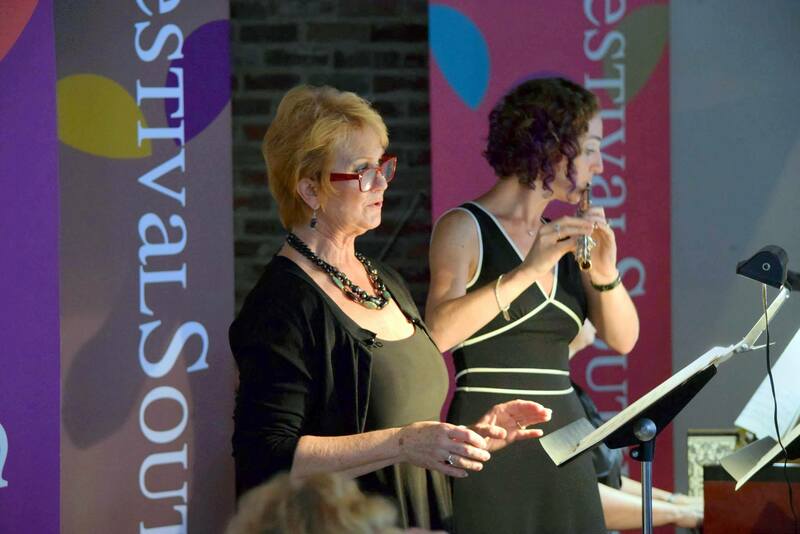 I have been fortunate to participate in FestivalSouth as a chamber music performer, in the FestivalSouth® Orchestra, and as a lecturer and performer in the Southern Flute Festival. I have found my place as a flutist here and in the region, and now that I add arts administration to my list of professional activities, I have found a way to make a bigger difference in this community. Being a part of Hattiesburg’s energized arts community and seeing the way FestivalSouth® and its institutes improve the quality of life for all who participate fills me with pride. FestivalSouth® not only makes Hattiesburg special, it makes Mississippi and the region around us special. Hattiesburg, known as The Hub City, is about equidistant from Jackson, MS, Mobile, AL, Gulfport, MS, and New Orleans, LA. It is a unique city, standing apart from the rest of Mississippi, especially from the assumptions and stereotypes many have about this southern state. Small businesses speckle the historic downtown as well as the quickly growing suburban areas. Primarily a college town, it is relatively progressive with regard to the state of education, and in attitudes toward human rights and health and well-being. The arts play a role in the expression of these collective community values and reinforce what music and the arts mean to humanity. FestivalSouth®, through its institutes, concert series, visual art exhibits, children’s programs, and additional events, is the realization of how the arts can improve our quality of life, bringing a community together, inspiring, educating and entertaining its residents. Hattiesburg is the perfect place for this realization. I would like to invite “ya’ll” to come south for the 2nd Annual Flute Festival, here in Hattiesburg, and STAY for the amazing concerts and events during FestivalSouth® 2015. Come see and hear for yourself the talent we attract here in Hattiesburg. 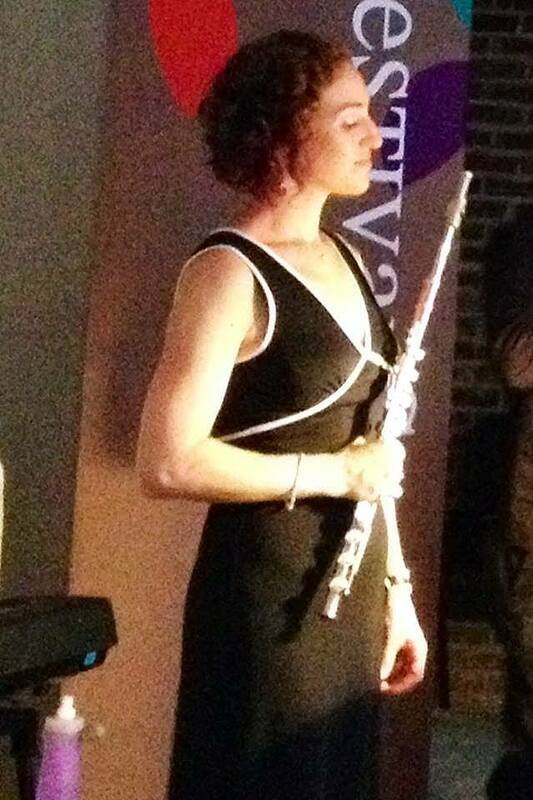 For more information about the Southern Flute Festival and FestivalSouth® 2015, please go to www.southernflutefestival.org and www.festivalsouth.org. Rachel Taratoot Ciraldo is the Development Coordinator for the Hattiesburg Concert Association in Hattiesburg, MS. She is the principal flutist for the Baton Rouge Symphony and Meridian Symphony and the second flutist for the Gulf Coast Symphony. She performs regularly in Duo Cintemani, with classical guitarist and husband, Nicholas Ciraldo.